School Road Closure – Your chance to comment. I was not able to attend the engagement event on January 11th but I have received feedback from many residents with concerns. These include the continuing lack of traffic studies and no detailed rationale on why this particular option has been chosen over the other five options that were presented at the meeting on 24th January 2018 (other than it received the highest number of votes from people who happened to attend the meeting). The council has published a map showing their preferred alternative routes, (see below). They are hoping traffic currently using School Road as a cut through between Moseley & Kings Heath will be forced to use Alcester Road or Springfield Road, Billesley Lane & Wake Green Road. Although the closure will undoubtedly lead to a reduction of through traffic on School Road between Prospect Road and Valentine Road roundabout, (which is a good thing) it will not prevent drivers meeting each other on the bend. It is also hard to see why into city traffic used to entering School Road from Poplar Road or Ashfield Road, is likely to re-route along the already congested A435, or Springfield Road, rather than cut down Cambridge, Prospect or Greenhill Roads for a quicker route to Billesley Lane. Similarly in the evening, what is to stop traffic travelling out of city to use Oxford Road rather than busy Wake Green Road to reach Billesley Lane. All of these roads are residential side roads with similar problems to School Road. Even Springfield Road & Billesley Lane which are favoured alternative routes are not without traffic problems, with speeding and volume already an issue, frequent accidents at the junctions and even fatalities in the past. These are questions to which no answers have yet been given. Right from the beginning of this process I have argued that the best possible solution should be the one that addresses the problem, with the least impact on surrounding roads. It is also important that the community is fully consulted and involved in the process, and we are given the fullest information to enable the best possible decision. Without any impact traffic studies to inform and advise us it is hard to make informed comments. I have now joined a group of residents who are collecting our own data in an attempt to understand the traffic flow and volume of the area at peak times. We will make our findings available to the Council Officers and anyone else who is interested. If you would like to help please let me know. A resident led petition calling for a full consultation and traffic impact assessments on the original six options, before any preferred scheme is selected, will be presented at the full City Council meeting on 5th February. You can sign it here: Online petition (NB: This is a different petition to the one featured in my previous blog although they make similar representations). I would love to see Moseley (and other parts of Birmingham) become a low traffic neighbourhood. 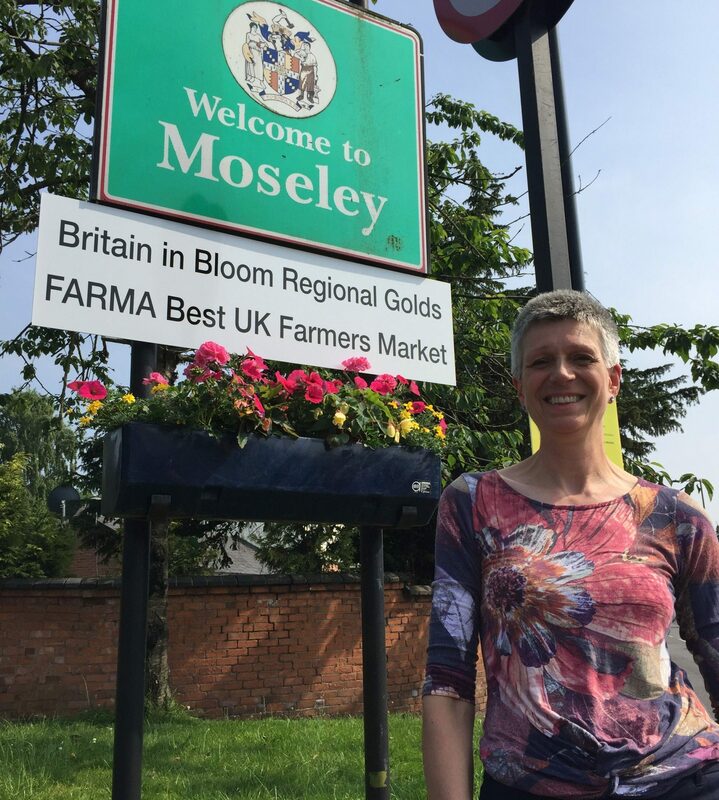 I have long supported Moseley Forum’s vision for a more pedestrian and cyclist friendly Moseley village. I would also like to see an informed engaged community fully involved in the process, which should properly take into account all of the pinch points, accident hot spots and rat runs in the neighbourhood so the very best scheme can be devised and properly communicated for maximum possible success. I have been knocking doors to gauge peoples opinions on this scheme and how it has been presented so far. I would welcome your feedback.  Next PostNext Lib Dems in Hall Green Demand Better than an MP who doesn’t care.